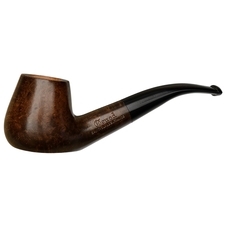 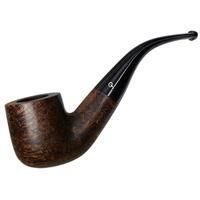 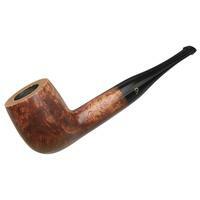 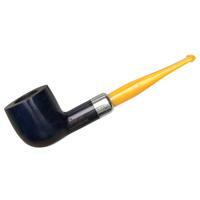 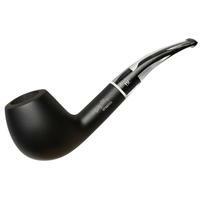 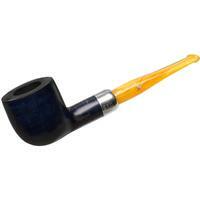 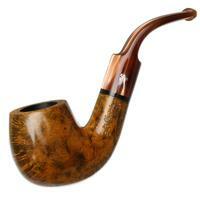 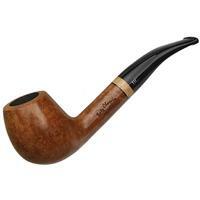 While Genod still makes many pipes of classic French proportions (i.e. 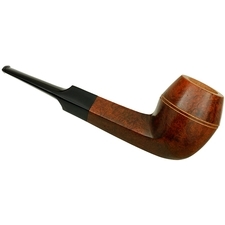 pocket-sized), the marque also offers a fair number of briars on par in scale with say, your average Upshall or the larger Dunhill Groups. 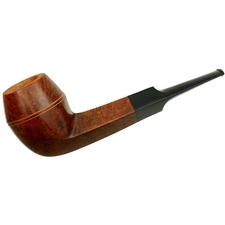 I mention that because this straight Bulldog is one of them: a nice handful of beveled briar, offering up quite a deep chamber.